In keeping with its aim of helping to improve the performance of tech companies, Boost Technology has today entered into an exclusive partnership with Office 365 Adoption & Change Management specialists, Changing Social. 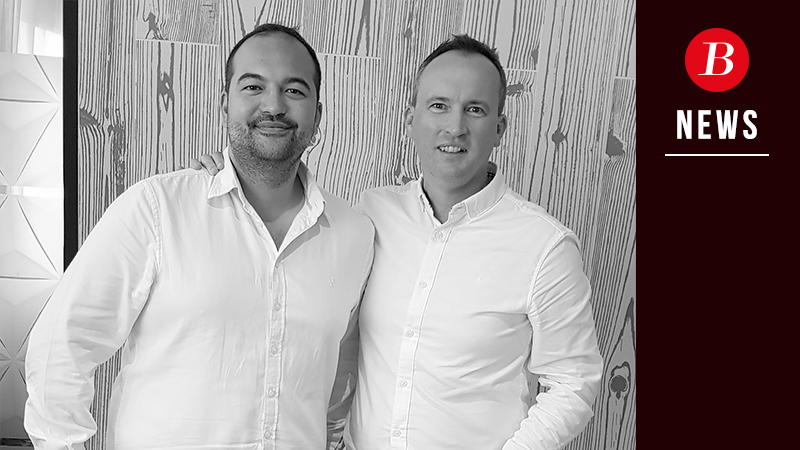 The Partnership will see Boost exclusively promoting Changing Social’s comprehensive service capability to Resellers, MSPs and SIs and helping them co-sell it - giving them an out of the box and immediate capability to re-sell Changing Social’s portfolio. Partners signing up to Changing Social’s Partner Programme can expect to see their customers increase their consumption of Office 365 and as a result boost their profitable annuities, customer stickiness and shareholder value. Boost’s Managing Director, Darren Spence, explains, “We help a lot of front-line tech organisations develop more relevant and value-enhancing propositions so this partnership is a natural extension of that journey as we are giving them a proposition in a box – all they have to do is promote it to their Clients - simple! Working with Changing Social gives us the capability to increase our value to our Clients and more importantly their value to their Clients. Organisations interested in partnering with Changing Social should contact Boost today.